Namibia is planning to sell five baby elephants to a zoo in Dubai. This was confirmed yesterday by the minister of environment and tourism, Pohamba Shifeta, who told Namibian Sun that a permit had been issued to export these elephants to Dubai. According to Shifeta the elephants are between four and eight years old and are owned by Eden Game Farm, a private game farm in the Grootfontein district. Shifeta could not confirm the sale price, saying that it was the owner’s prerogative to set the price. According to Shifeta the export will take place this year, if all goes according to plan. He said the process went back a long time, but the ministry only became involved last year when an export permit was applied for. Shifeta stressed that in line with CITES requirements the United Arab Emirates CITES Scientific Authority satisfied itself by issuing an import permit before the export permit was issued by Namibia. 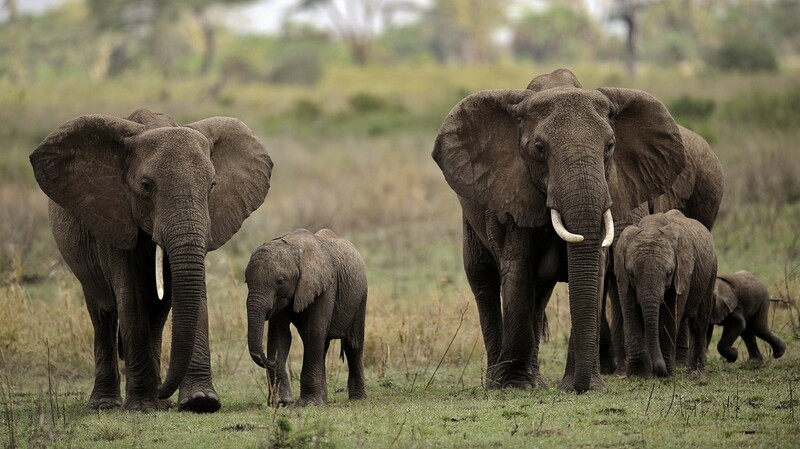 The export of elephants is sanctioned under CITES regulations, as long as trade in individual animals doesn’t threaten the longterm survival of the species. Shifeta explained that prior to the issuance of the import permit the Namibian CITES management authority also had to satisfy itself that the elephants would not be used for primarily commercial purposes. Shifeta said an export permit was issued to Eden Game Farm – a registered game dealer and a farm owned by a Swedish national – after it had been determined that the export would not be detrimental to the elephants’ survival and that the elephants were obtained legally. At the end of last year there was an international outcry after 37 baby elephants were forcibly taken from their mothers in Zimbabwe’s Hwange National Park and flown to Chinese zoos, despite outrage against previous exports. A number of baby elephants died shortly after being shipped to China in 2012 and 2015. Asked about this, Shifeta said he was not worried about the same happening in Namibia as the exporter had satisfied all the relevant compliance procedures. Shifeta said the baby elephants would be kept in isolation after capture and would be inspected to ascertain whether they were in a good condition before being exported. Shifeta said although baby elephants were not often separated from their herds, it had been done before in translocations.